Defenceman Simon Bourque was selected 25th overall in the 2013 QMJHL Entry Draft by the Rimouski Oceanic. As a 16-year-old, he appeared in 55 games for the Oceanic. This was no small feat considering that not many 16-year-old defenceman see much action, let alone quality minutes. In the following season, the 6-foot-1-inch, 195-pound defenceman saw his role expanded with the Oceanic into a top four pairing role. He didn’t disappoint, playing in 68 regular season games and amassing 38 points (10 goals, 28 assists). He helped the Oceanic to the Memorial Cup. He was ranked 76th overall among North American skaters by NHL Central Scouting. His play throughout the 89 games he appeared in that season garnered him a 6th round (177th overall) pick by the Canadiens in the 2015 NHL Entry Draft. He is another late-round draft pick by Montreal with a huge upside and the ability to convey his skill set into an NHL career. Bourque has always been a good point-producing defenceman throughout his four-year QMJHL career. His assist totals have always tripled that of his goal totals, a true reflection of his ability as a set up man and a true passer. He doesn’t posses a pro shot at this point in his career, but it will develop as his professional career begins next season. Simon has a high-level hockey IQ and will always be a point producer from the back end no matter what level he rises to. While he is not blessed with the ability to separate opposing forwards from the puck with physical play, he makes up for his lack of physicality with superior positional play and an active stick at all times. 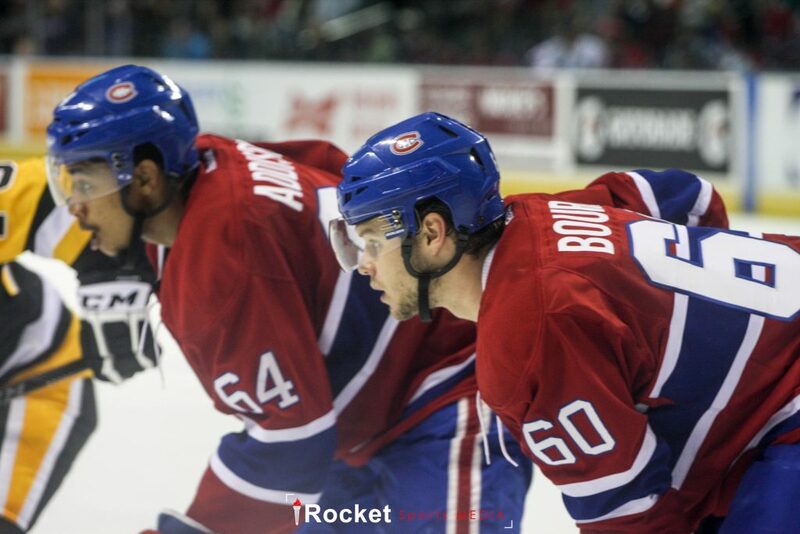 Recently, he was rewarded by the Canadiens with a three year entry-level contract. This season, the prospect has split his time between the Rimouski Oceanic and the Saint John Sea Dogs, recording 57 points in 58 games. He has excelled with his elevation to top pairing on both of the teams he has played with this season and his defensive play has developed this season as a result. His plus-28 rating this season is a direct correlation of his improved defensive play. He currently is fifth in points by defenceman in the QMJHL and is seeing top minutes on the power-play and penalty kill. He is at the top of his game at the junior level and is more than ready to pursue his professional career at the AHL level. In my opinion, within three years of pro, his development should translate into a bottom four pairing at the NHL level. 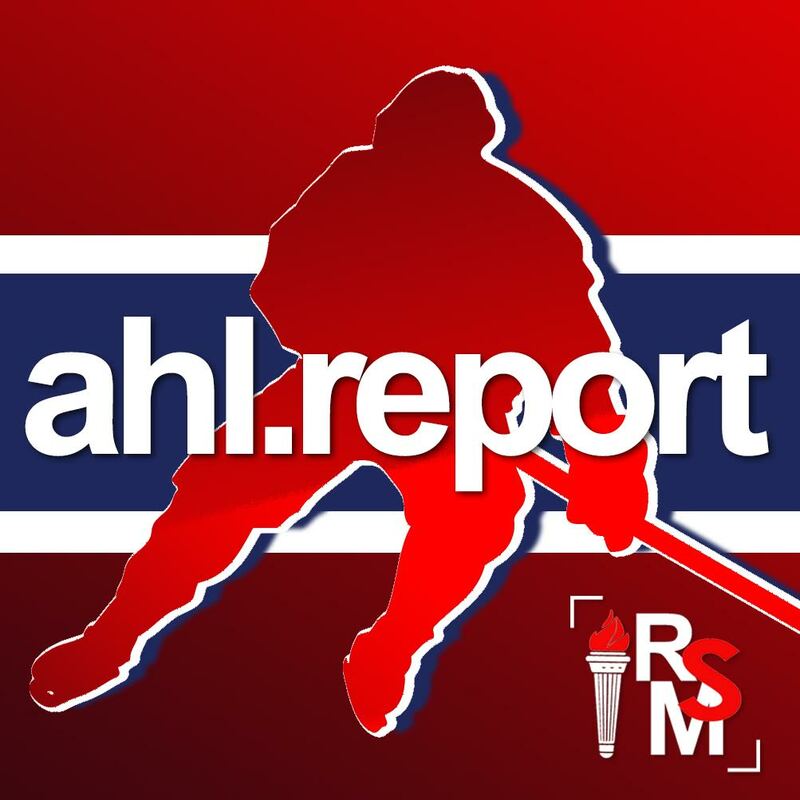 Again, looking at the past NHL Entry Drafts and the later round picks from 2009 to the present, the Canadiens have found such gems as Gabriel Dumont, Brendan Gallagher and Charles Hudon, and great looking prospects like Jeremy Gregoire, Hayden Hawkey, Jeremiah Addison and Bourque. The future is bright for the Canadiens and their prospects.